The 10 is my favorite shape. I'd really like to add a well blasted OA with a lighter/orange stain. I've had a couple of others with really good grain but something was wrong with the smoking. A #10 was my first Castello, it was a collection 4k. It smoked harsh but it was gorgeous. I wouldn't mind adding a well-grained Collection with a briar inlay to my collection of four as well. Pease's page on Castellos includes a lot of #10s and he has both an OA as well as a really nicely grained one that I'm jealous of. I'm convinced they never made more than a couple of real #11s. Here's mine, which they seem to produce a lot more of today. 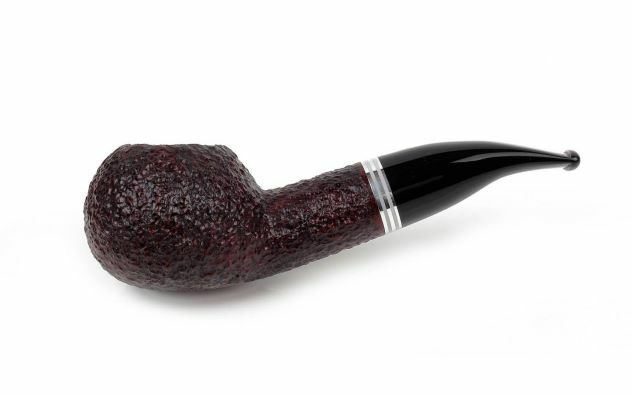 If anyone sees an older-style #10 either with good grain or with an OA finish, you just let your huckleberry here know. The new ones don't appeal to me. Oh, dicking around on SP it seems that they may have started to get the message. 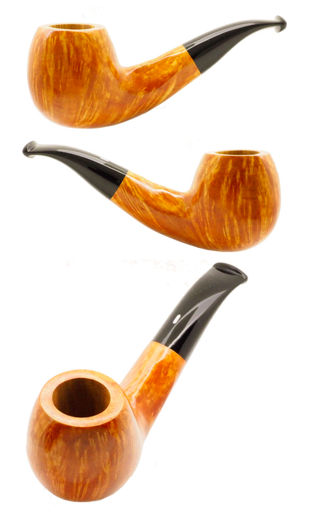 This virgin rusticated Bruno Nuttens billiard arrived today, 6 1/8” x 2” with a 0.85” bore. My picture doesn’t quite capture the texture so I included Bruno’s pics as well. Bruno does take killer pictures. That’s an absolute banger, Ted. Nice. Wow, that's crunchy! Awesome texture! What does he use, dental tools? That was my favorite page to visit for the longest time. SP link to My first 10. Got this 2018 SPD 338 to go along with my 2019 SPD 303 (posted earlier). I didn’t want the 303 to get lonely on its long cross country trip. That grain reminds me of black walnut hulls and the stem of cream freshly added to coffee, very cool. Yeah his collection is something else. I'm using the stock eBay picture because I'm not at home and haven't taken any yet. 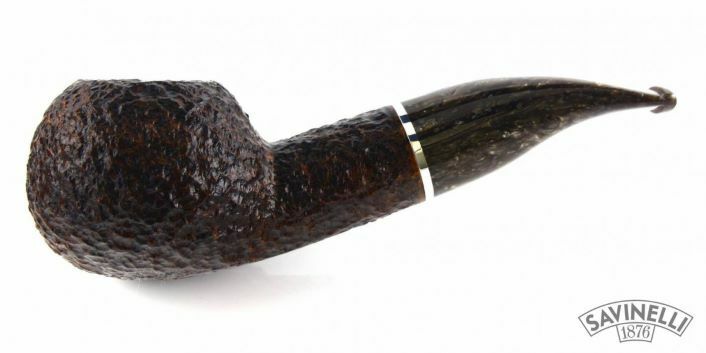 This Dr. Grabow Riviera is a nice pipe, especially for the value. My first Savinelli, purchased from an old PSF memeber. Also made my first Watch City order yesterday of 558 and Old Black Magic. I have a couple of Trevi models and they're great smokers. Yours is a beauty. Thanks! I hope it lives up to the Makers reputation, I’ve wanted one for quite some time but always put the funds elsewhere. Perhaps the most enviable Cooke I have ever seen.